Jimmy John Liautaud (yes, there is a real guy really named Jimmy John) opened the first Jimmy John’s in 1983 in Charleston, IL after graduating from high school. With a $25,000 loan from his father, he learned to bake bread and is now behind one of the fastest growing franchises in the US. 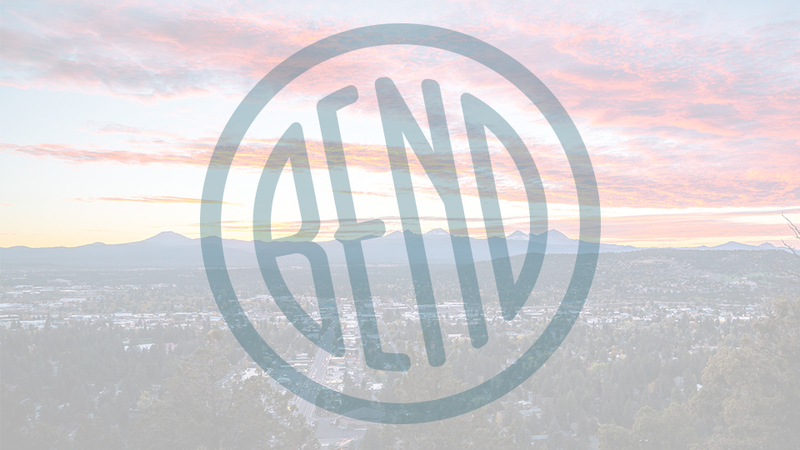 Growing so fast, in fact, you can find three locations just in Bend: one in the Old Mill District, one off 3rd St on Bend’s northern end and one on Hwy 20 at 27th. Jimmy John’s likes to say their food is “simple; it’s clean, and it’s fresh”! They use locally purchased produce whenever possible, which is brought in fresh and hand sliced daily. Their tuna salad is made from scratch by hand, their real provolone cheese, oven-roasted turkey, choice top round roast beef, real wood-smoked ham, dry cured genoa salami, and spicy capicola are also brought in fresh and sliced by hand daily in every single Jimmy John’s location. They are bringing French bread out of the oven all day, every day, making every effort to serve their bread within four hours of when it was baked. They deliver their food and pride themselves on turning your order around so fast, you may freak out, so watch yourself.